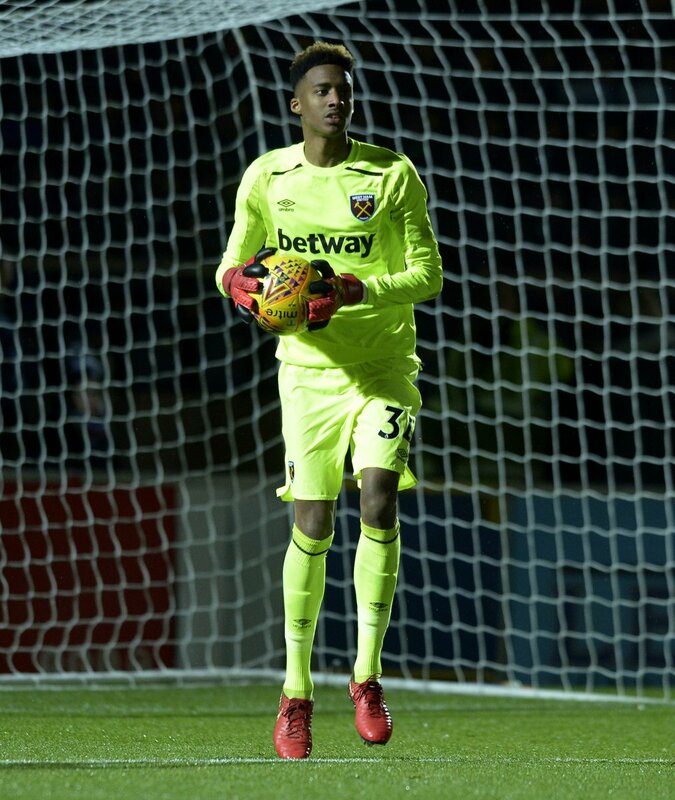 Nathan Trott and his West Ham United teammates will compete for the Premier League Asia Trophy in China this summer. West Ham United will play against fellow Premier League sides Manchester City, Newcastle United and Wolverhampton Wanderers in the tournament this July in a Pre-Season competition, in the build-up to the 2019/20 campaign. All four teams will feature in a double-header at Nanjing Olympic Sports Centre on Wednesday July 17th, before heading to Shanghai’s Hongkou Stadium on Saturday July 20th for the third/fourth place Play-off and Final. This summer will be the second time West Ham United have participated in the Premier League Asia Country, with the other appearance – in 2009 – coinciding with the last time the tournament was held in mainland China. That competition ten years ago pitted West Ham against Tottenham Hotspur and Hull City in Beijing. Premier League Interim Chief Executive Richard Masters said, “We are delighted to be bringing the Premier League Asia Trophy to China this summer and playing in both Nanjing and Shanghai will be an exciting experience for the League and our clubs. The fans in Asia always offer us an extremely warm welcome and terrific support, and we look forward to seeing them in July.